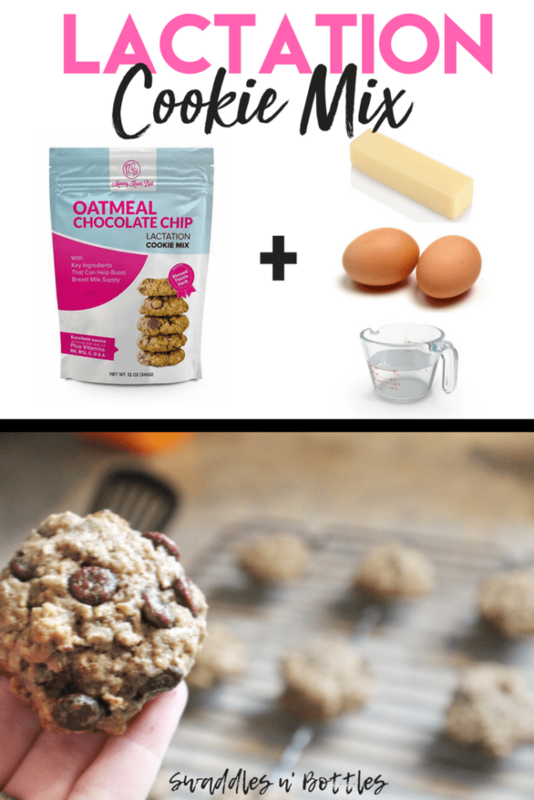 A BIG THANK YOU to Aryn from With Cream and Sugar for taking the time to share her wisdom with us. 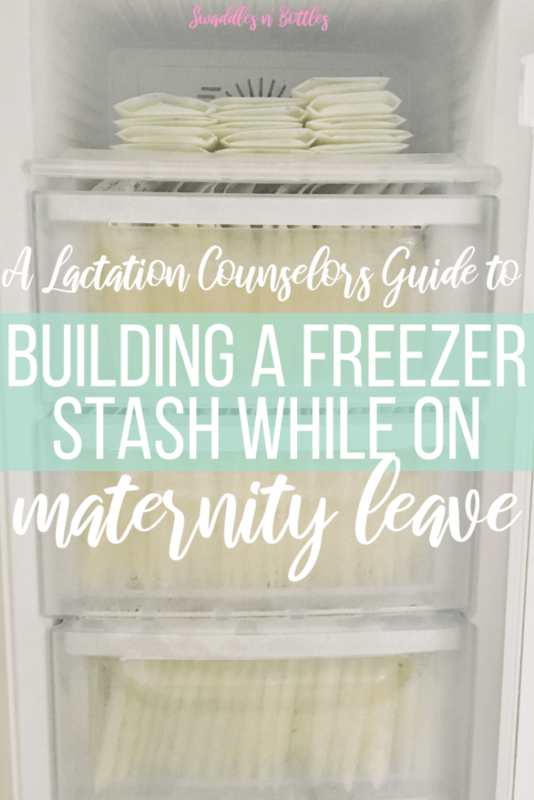 We all know that breastfeeding can be a difficult journey at times and we are so thankful she is here to help us along the way. Read more about Aryn at the end of this post. 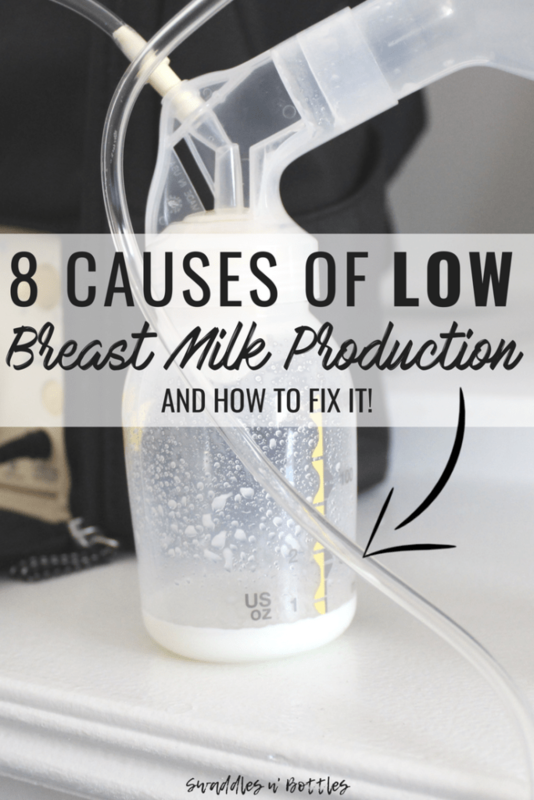 Low milk supply seems to be a big issue with a lot of moms. 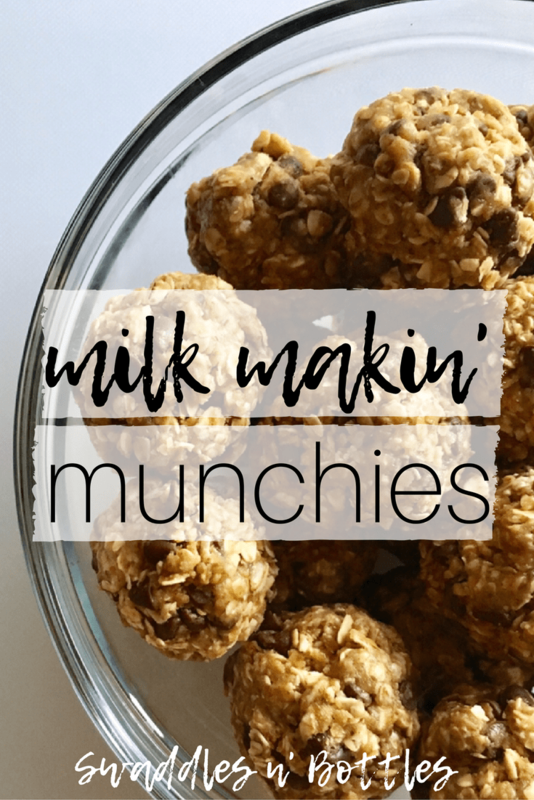 What are some ways they can increase their supply? 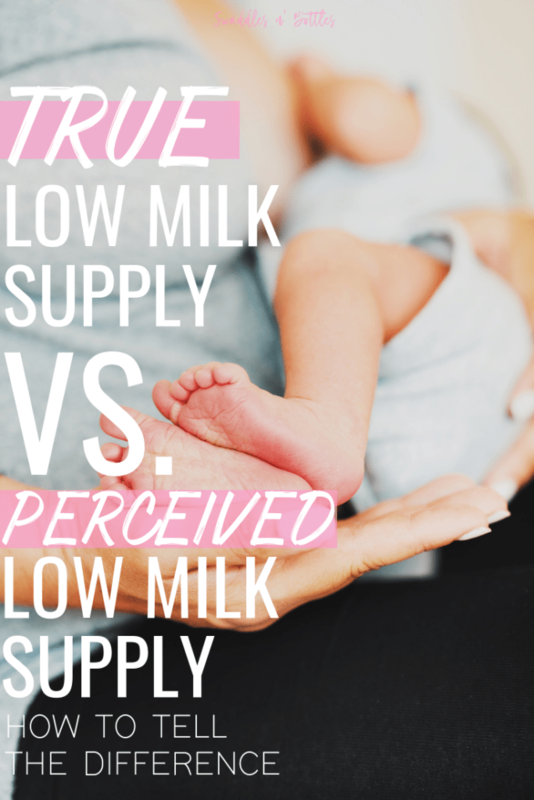 In my experience, perceived low milk supply is a much bigger issue than true low supply. 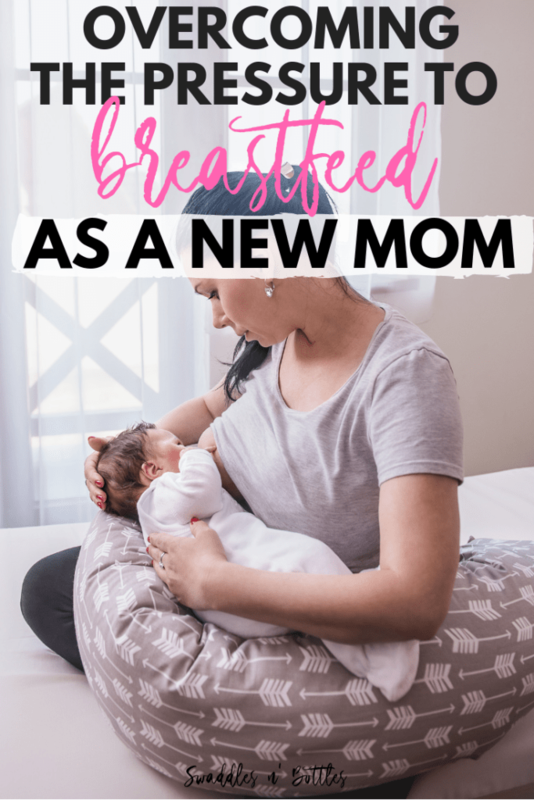 New mom’s often have unrealistic expectations (not any fault of their own) regarding newborn behaviors, including feeding. And while the internet can be a fantastic resource, it also becomes a place for comparison, which causes further worry. Another big factor (and this will probably be a repeated theme) is lack of support. If those closest to you or your healthcare providers are constantly questioning you, it easy to start to doubt yourself. 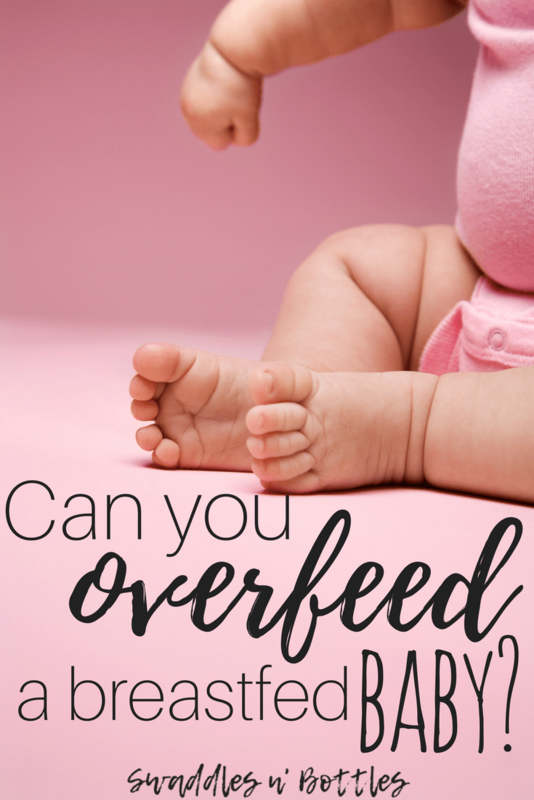 So, in general, the best thing a mom can do for her supply is to feed her baby on demand, and not watch the clock or schedule feedings. 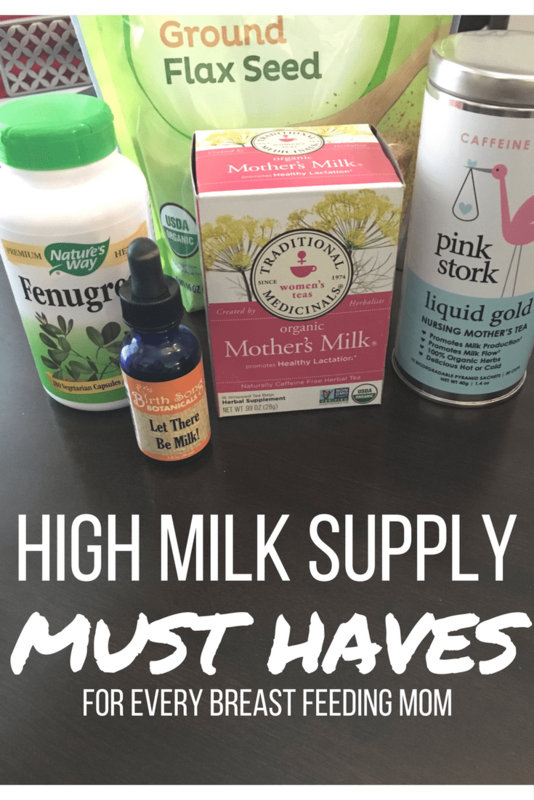 For a mom with true low supply, there are many different thing that can be helpful. 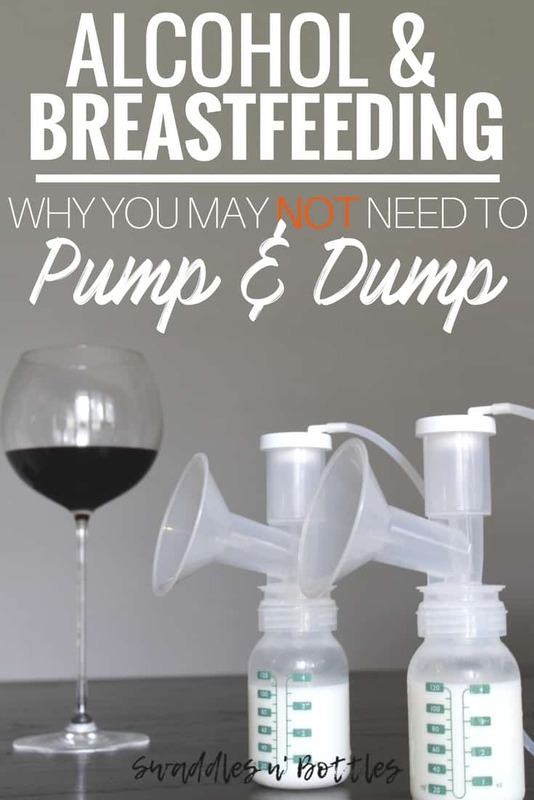 Some mother pump after nursing, for extra stimulation, some will use a Supplemental Nursing System (SNS) to keep their baby at the breast longer. 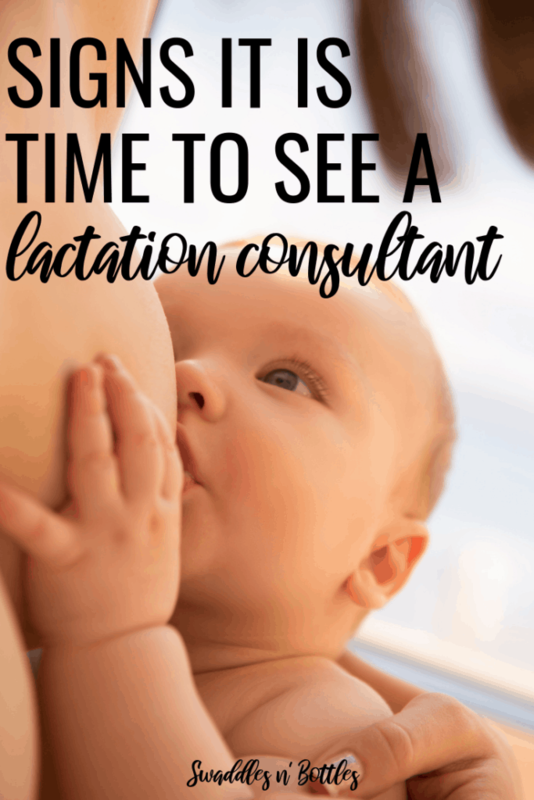 I urge any mother who is worried about her supply to reach out to a Lactation Professional for help and support, before making any decisions about changing how she feeds her baby. Supplementing- when is it time to do it? 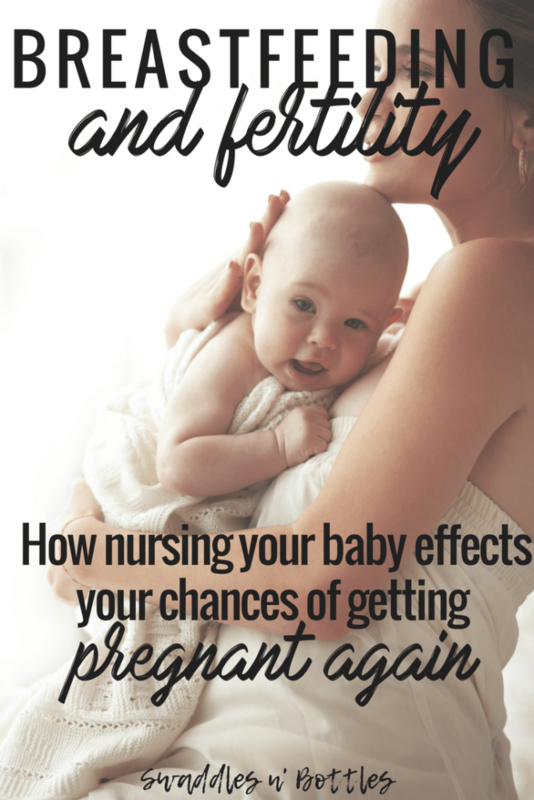 What signs should mothers look for to know it’s time so supplement. 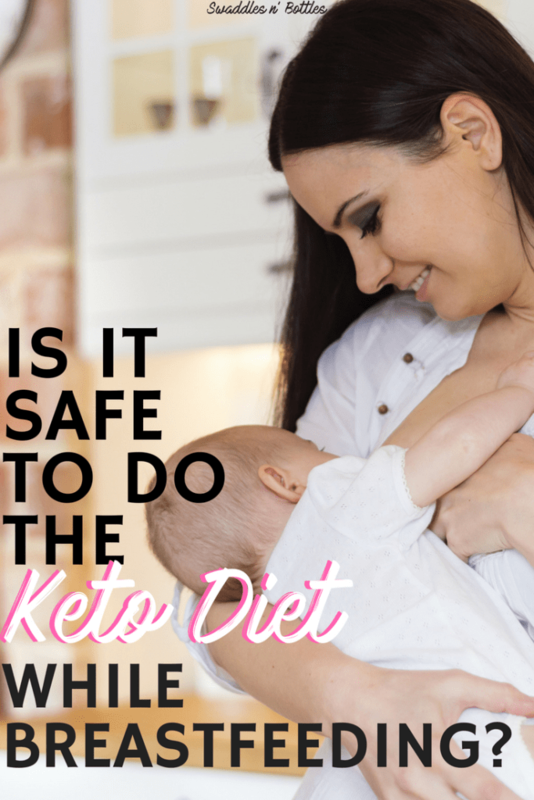 So many wonder if their baby is getting enough! 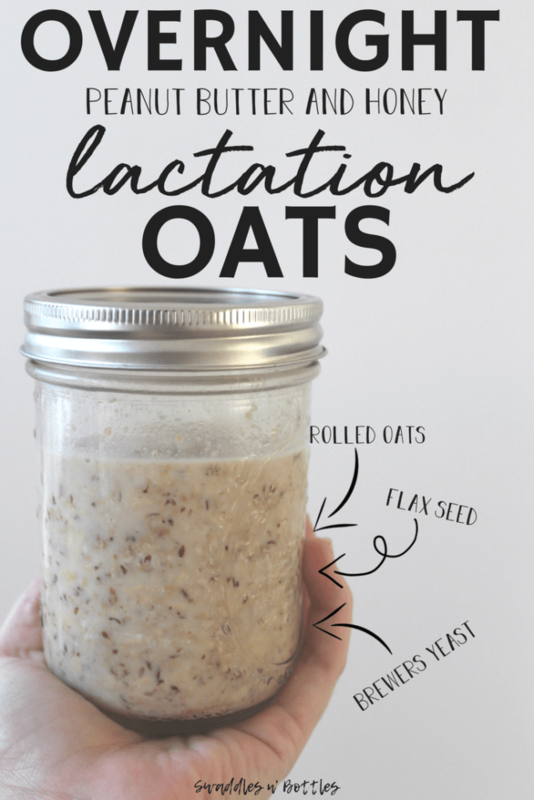 In a breastfeeding relationship that is going well, there really is no time that a mother should *have* to supplement. 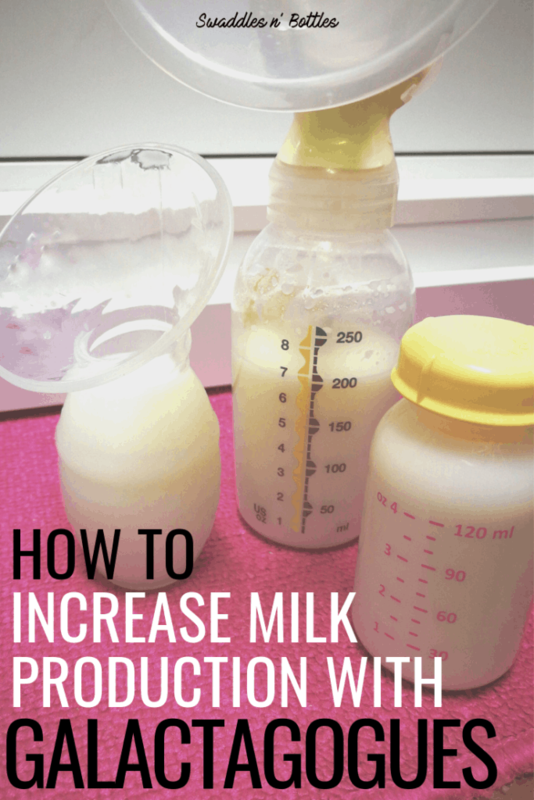 As long as baby is growing well, mom’s milk should always be perfect, for her baby. 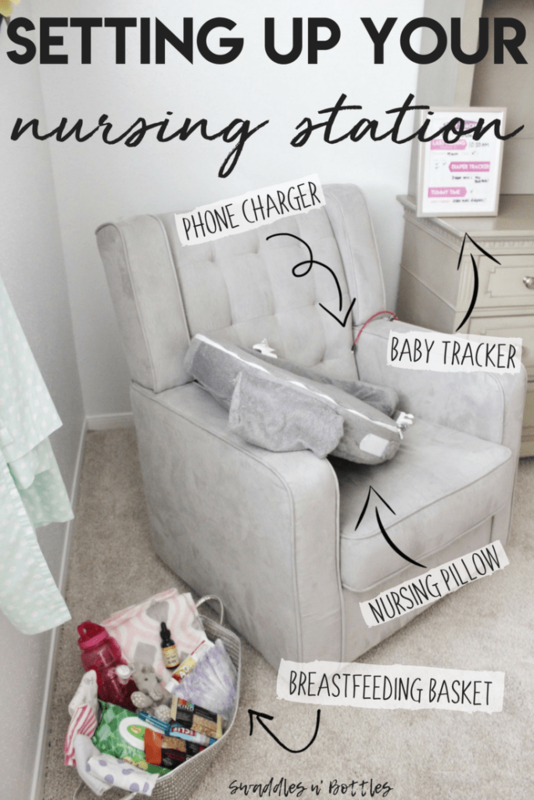 Mom can know her baby is getting plenty by their diaper output, signs of satisfaction (ending feedings on their own, happy when finished, relaxing of hands), and weight gain. 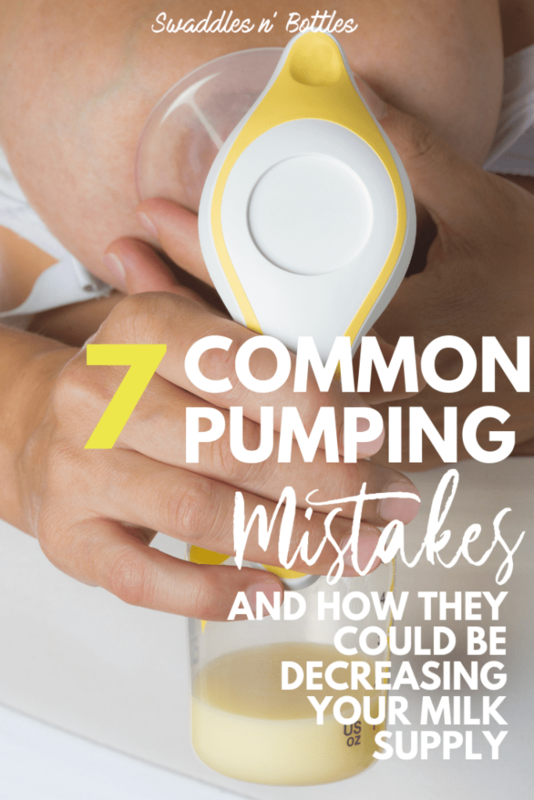 There are occasions when supplementation may be necessary because of health issues including weight gain or growth issues or special needs infants, premature infants sometimes need extra calories or supplementation or if a mom is not able (or chooses not to) pump enough when separated from baby. Any of the above situation should be handled individually, there is no “one size fits all” answer. 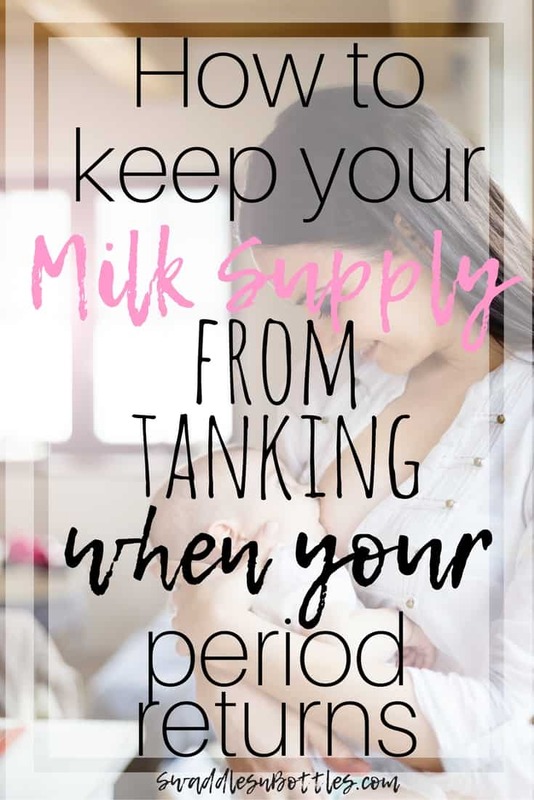 And I think its very important to mention that supplementing does not have to mean formula, a mother can supplement with her own milk or donor milk if she chooses. 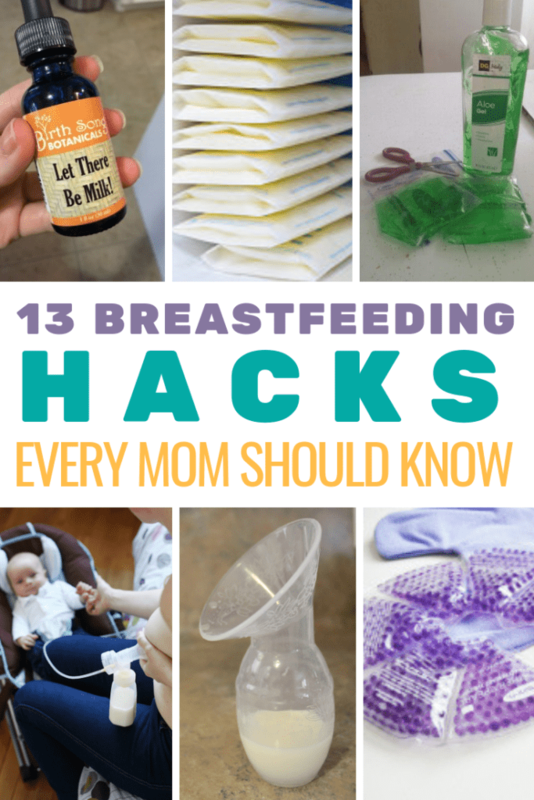 What’s the most common road block you see for mothers when it comes to breastfeeding? 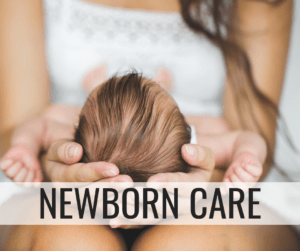 At what point do you suggest mothers reach out to a counselor or consultant? How can they find a professional to fit their needs? 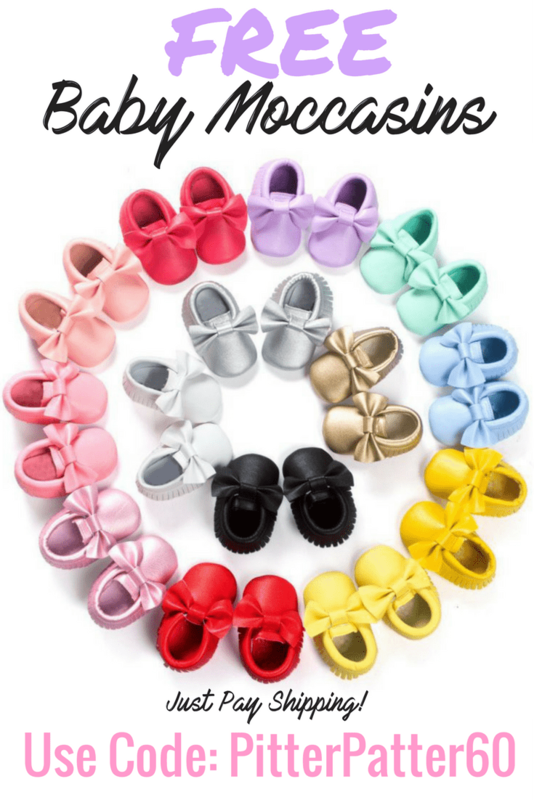 I believe (and wish) that every mother should reach out! Reaching out before there is a problem, can often time prevent problems and good support, even in a smooth journey, can be so helpful. But of course if a mother is feeling uneasy, anxious, or disagree with advice they may be receiving, reach out. 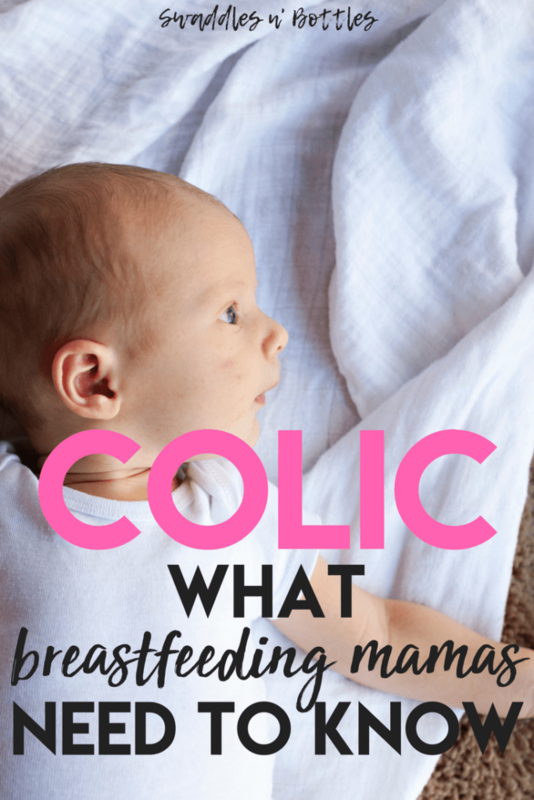 I’ve had a lot of moms question coffee and breast feeding… what is your professional opinion on this? 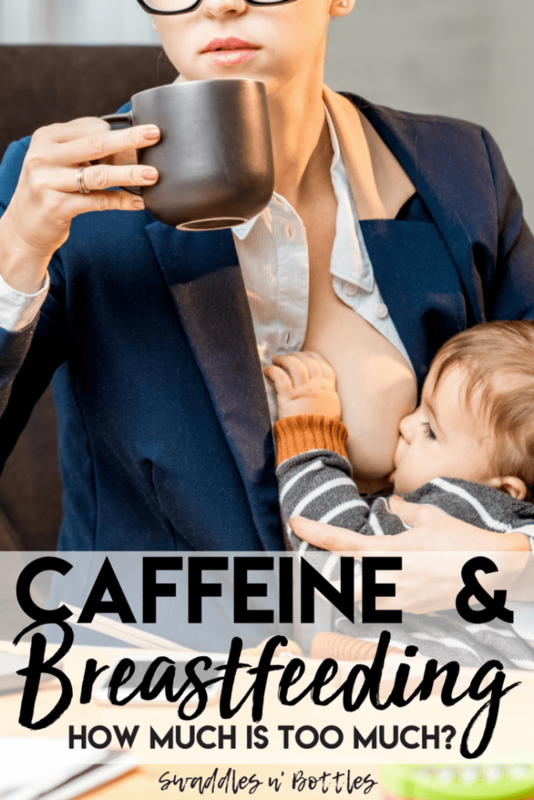 Caffeine, in moderation, is completely safe while nursing! The only issue would be if a baby was bothered by the intake, and that will be a case by case basis. 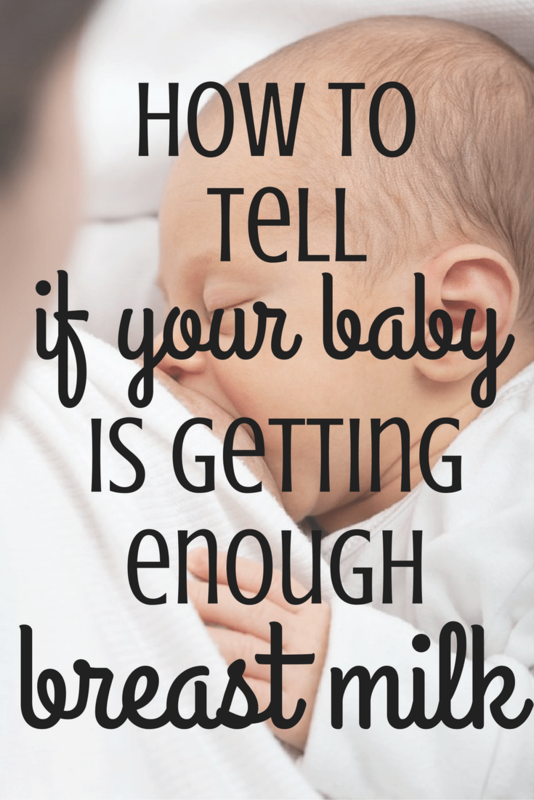 Everyone seems to always say “breastfeeding is hard, but stick to it”. Why do you think so many women find it to be such a challenge? And what would your advice be to a mother who is thinking it may be time to call it quits? 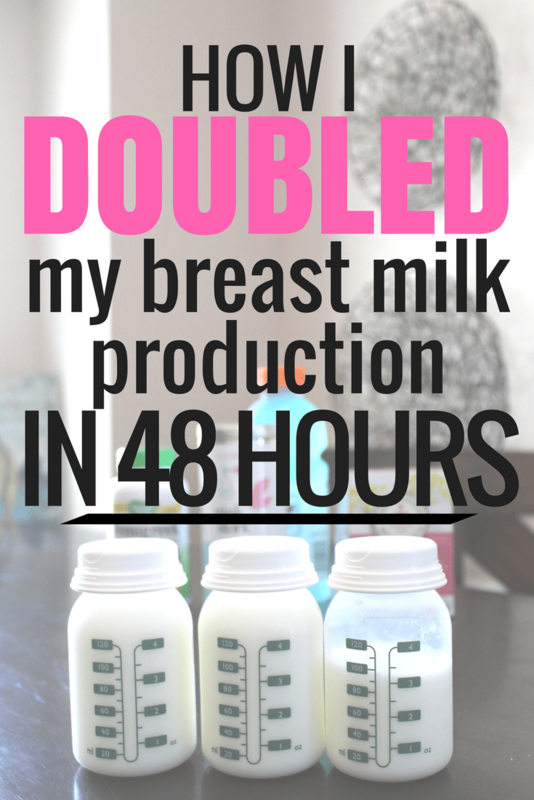 Breastfeeding definitely is a learning experience, more so for some than others. 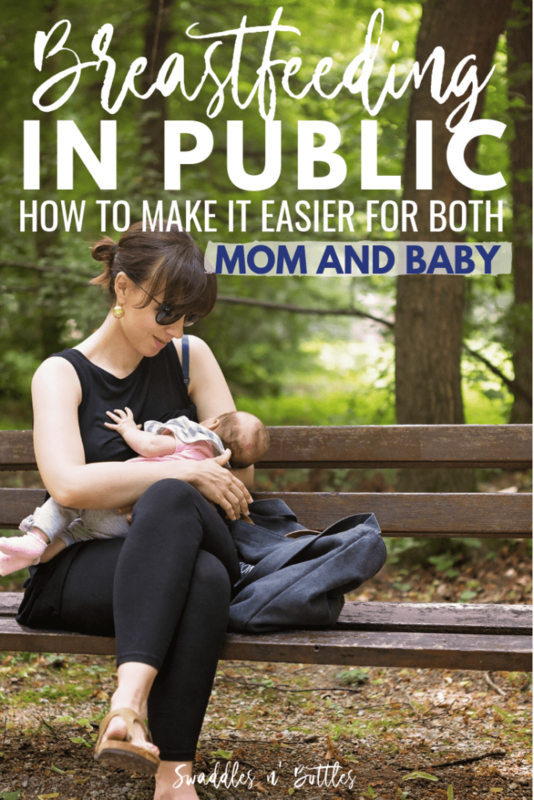 Something I try to talk to all moms preparing about is, that breastfeeding is so very natural, but just like walking and talking, it is something that we and our baby have to learn. I think we often expect it to just “happen”, so when it is hard or not like we have heard from others, we feel discouraged. 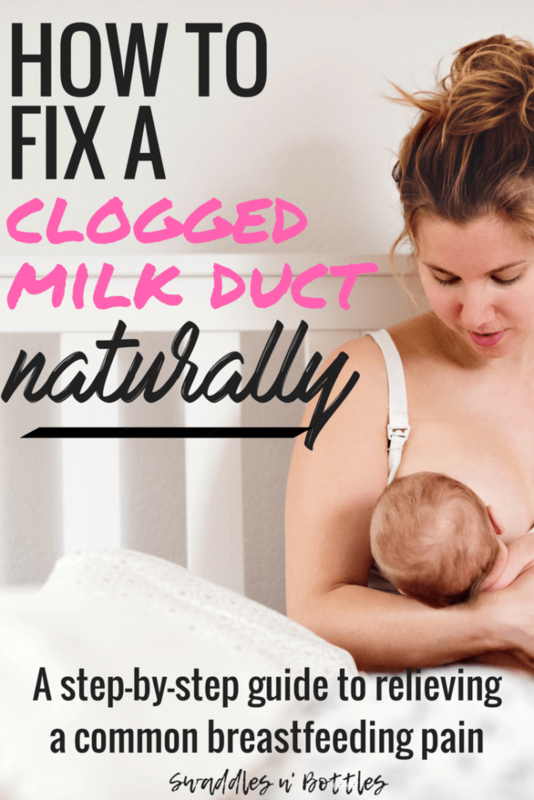 If a mom is feeling like she is ready to end her breastfeeding journey, my first response is a big hug. That is a tough decision to make. I always urge moms to not quit on a bad day, often times mom’s regret quitting but I rarely hear of a mom regretting sticking it out. 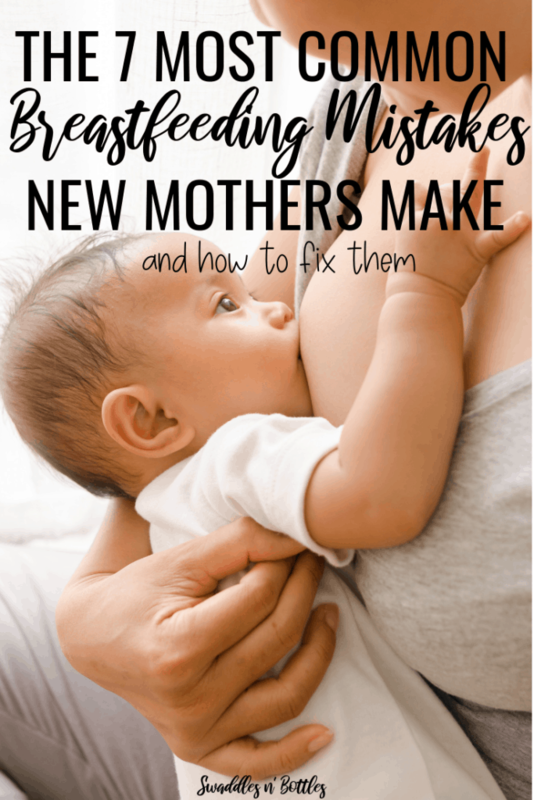 Its also important to note that breastfeeding doesn’t have to be all or nothing, and that for some mothers continuing to breastfeed or provide breastmilk means introducing supplemental formula or donor milk. And again, each journey is unique and each mother has to decide what is best for her and her baby. 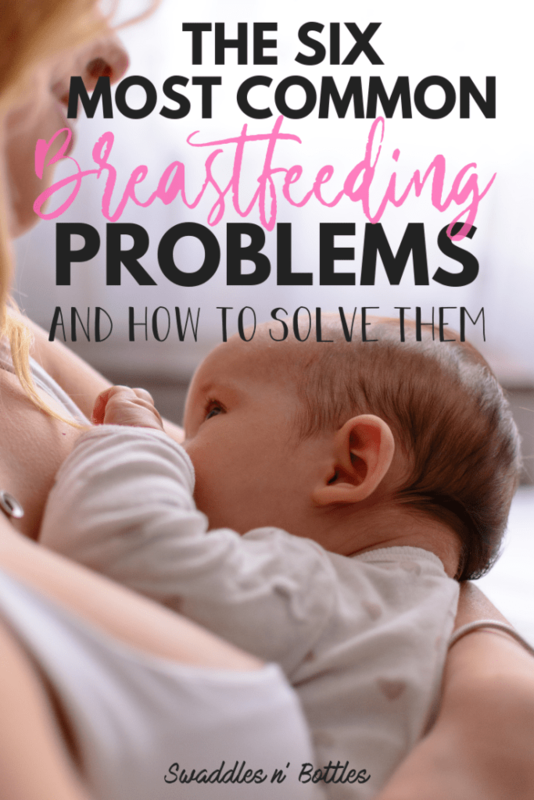 If a mom truly feels that breastfeeding is not working for them, and she has explored all options for help and support, then its okay to stop. 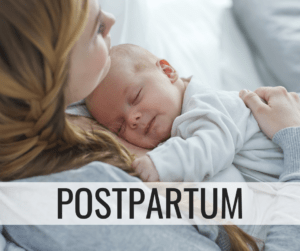 Fed, healthy baby’s and happy, empowered mamas are always the end goal. 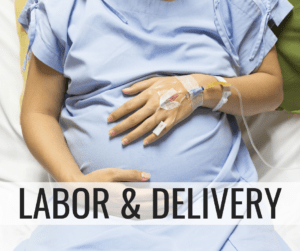 What advice to you have for mothers who are returning to work and will need to maintain their supply through pumping? 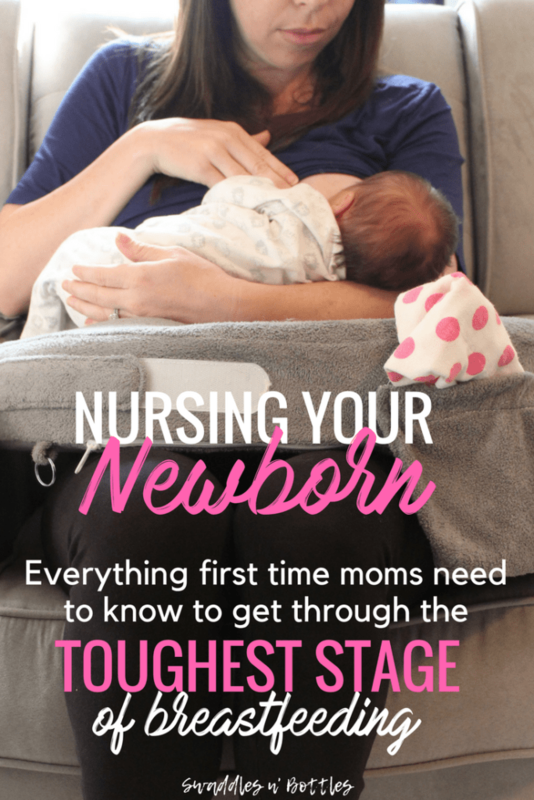 Be prepared to pump as often, or as close to as possible, your baby’s nursing schedule. 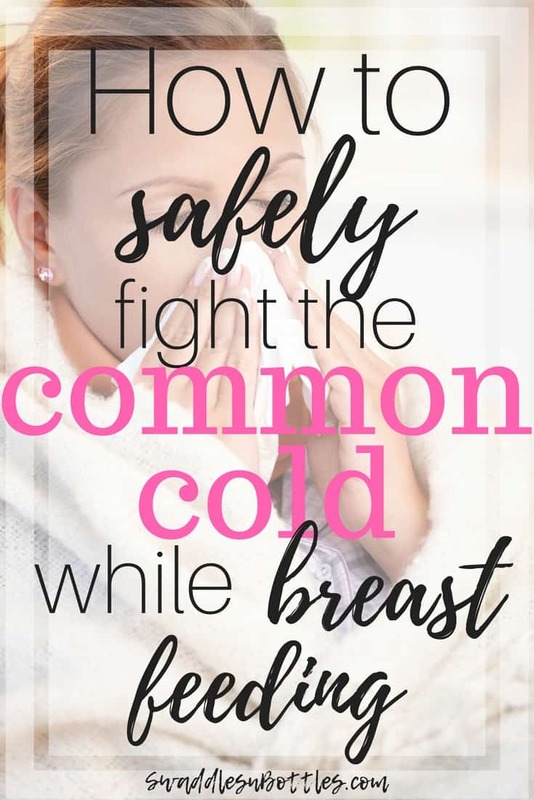 Take care of yourself! 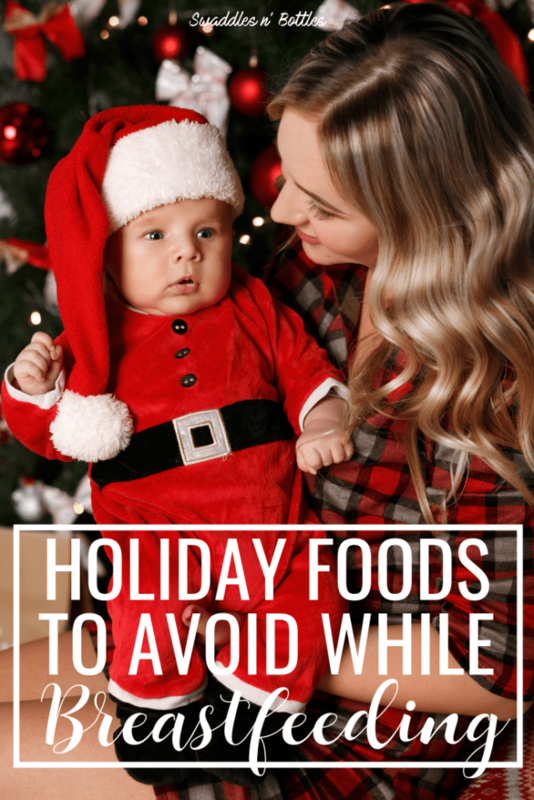 Don’t forget to eat and drink, and stop to take breaks. 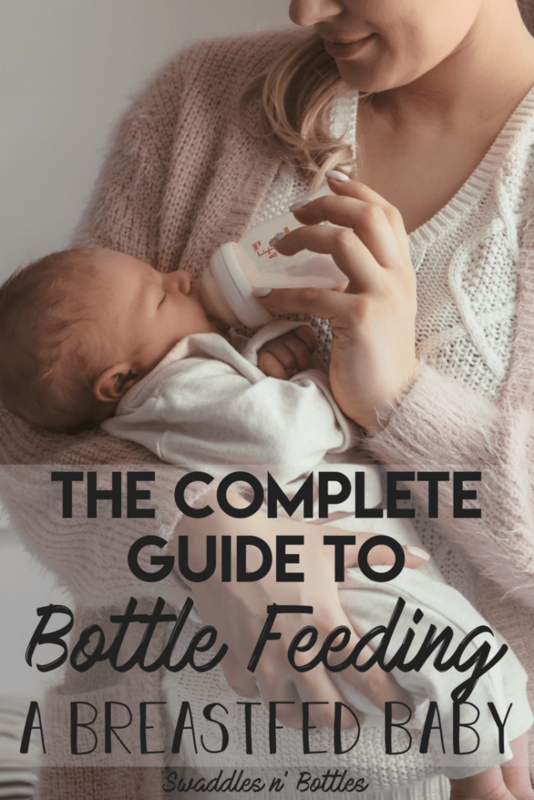 Understand, and share with your child care provider, appropriate breastmilk feeding guidelines. 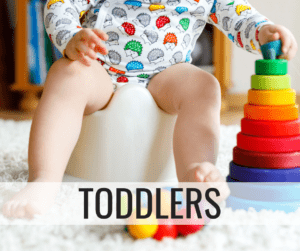 One of the biggest struggles I see for working moms is that they feel they can’t keep up with what baby is taking while they are away. 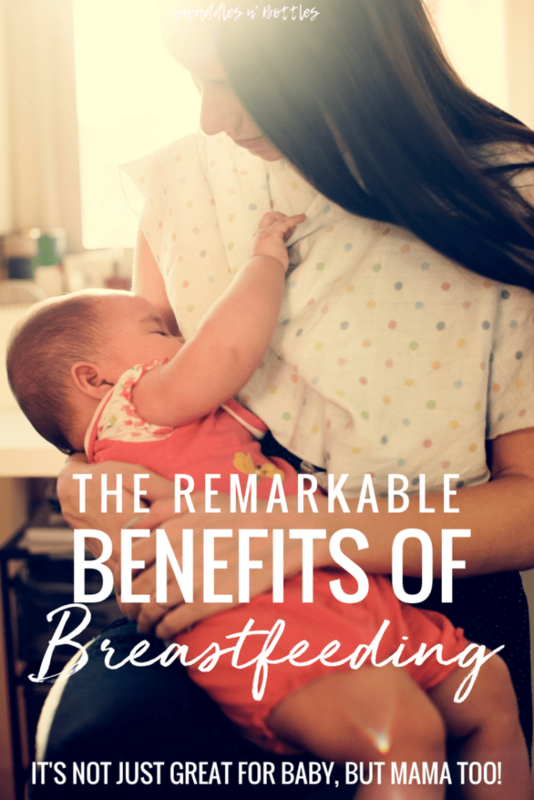 But often times, that is because the baby is being fed more than they remove from the breast, which is what establishes our supply. 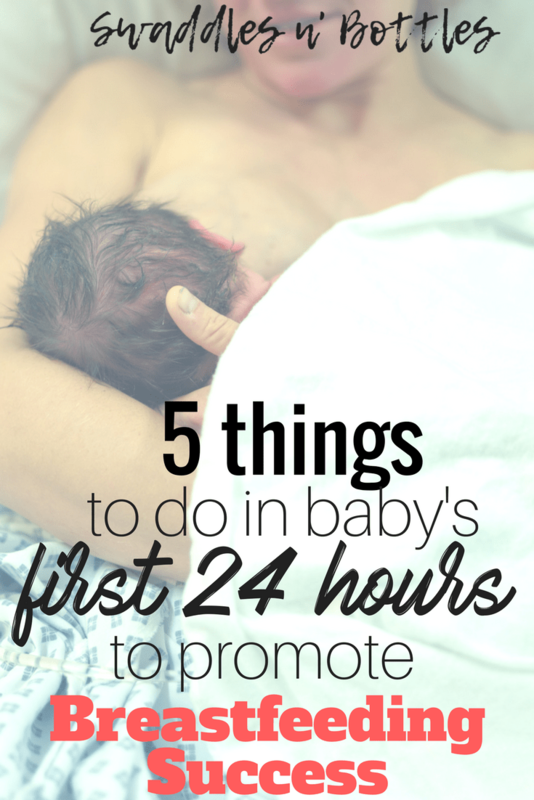 A good guideline to remember is that baby needs 1-1.5 oz per hour, while separated from mom. 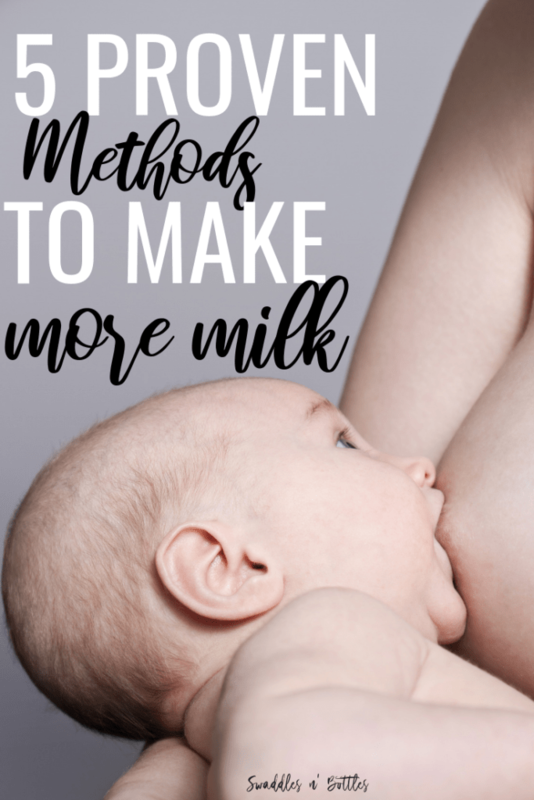 And that breastmilk changes to meet baby’s needs, so often the amount does not have to increase as baby grows. 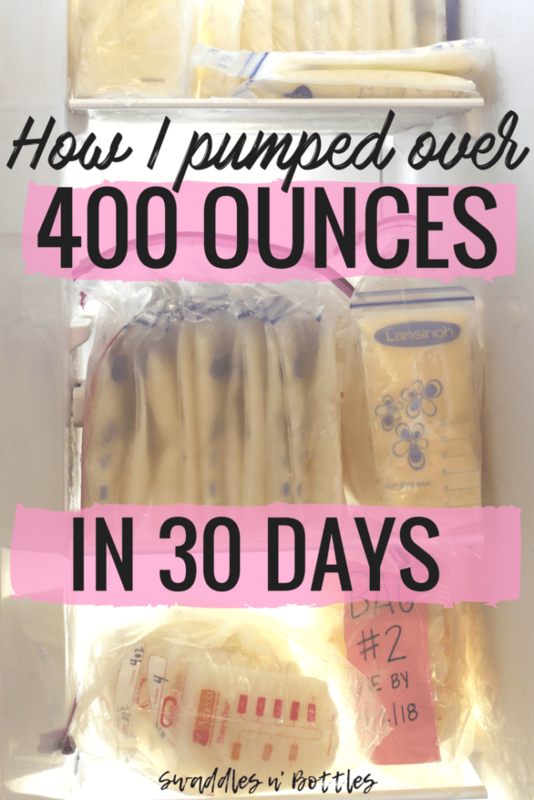 Take pictures and vidoes of your baby, to look at and watch while pumping. 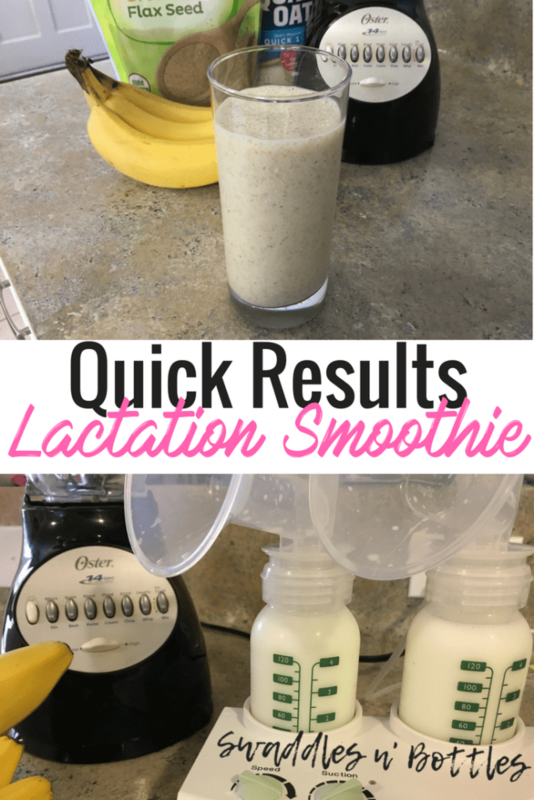 This will help to relax you and help you respond to the pump more easily. 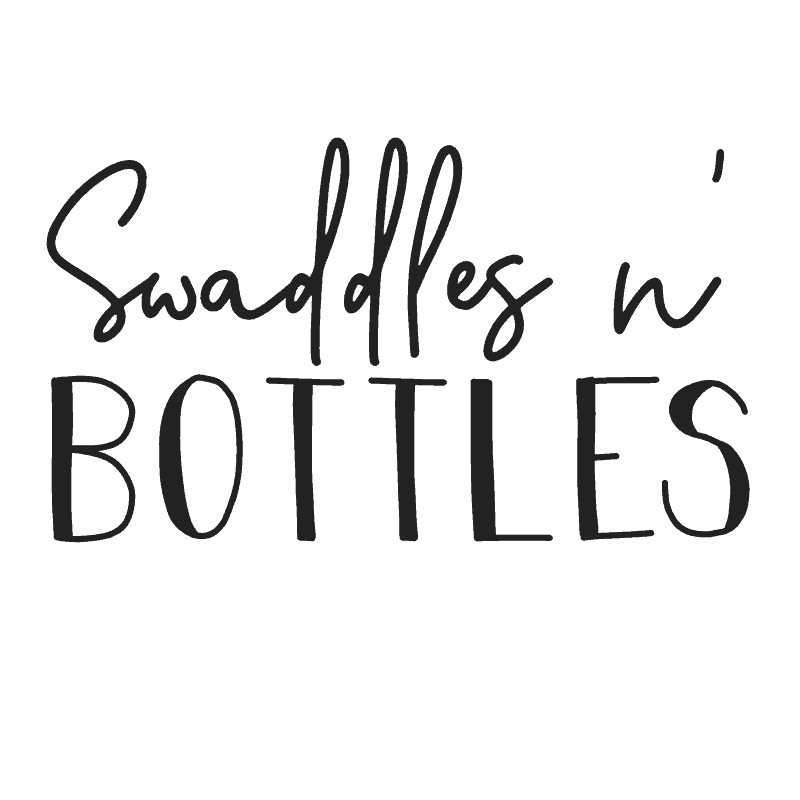 Covering the bottles with a blanket or something that smells like your baby can help tremendously too, I always express more when I am distracted and not watching my output.